Your choice of location and style – I really want your photos to reflect who you are inside and out! 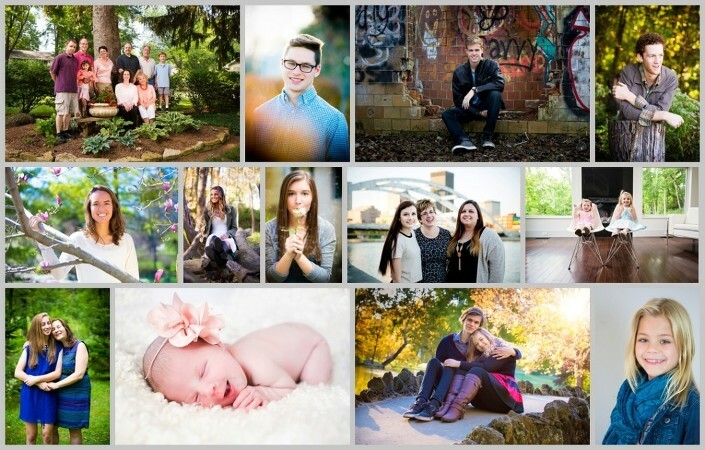 For more information about what to expect from your session, visit my FAQ page. One hour session custom designed to suit your specific portfolio needs. A $50 deposit is required to book your session. Your balance is due three business days before your session.